STEM2HEArts is fiscally sponsored by the Trinity Assurance Foundation, a non-profit 501(c)3 Organization (click on the Trinity Assurance Foundation graphic above to visit their page). Math, Health, Education, & Arts to all K-14 students & their families. 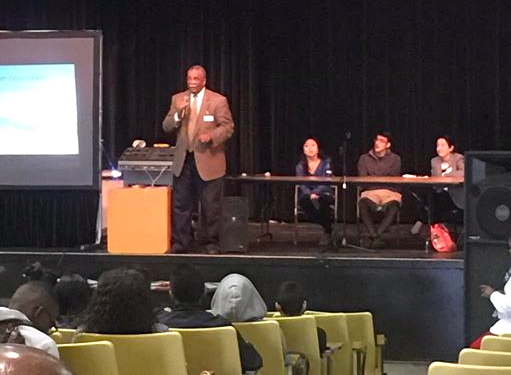 We have a special focus on delivering our comprehensive hands-on educational services to students & their families residing in foster care, group homes, juvenile detention centers, homeless shelters, & government subsidized housing developments in the greater San Francisco Bay Area (K-14 is Kindergarten through the 2nd year of college). 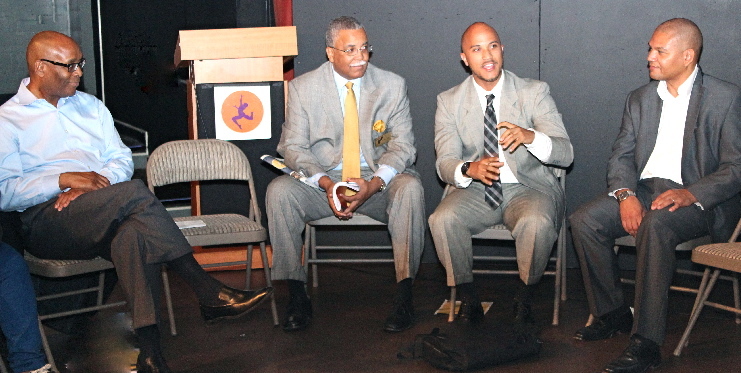 We intend to build a pipeline of new talent coming directly from our poorest neighborhoods. Our new diverse tech pipeline will connect directly into the hallowed halls of the tech companies offering the most promising and rewarding jobs, careers, internships, and supplier contracting opportunities in Silicon Valley, and the greater San Francisco Bay Area. We do our work with the generosity of our partners, and like minded friends who contribute their time, talent, resources, & financial gifts to insure that our technology sector is "inclusive" of all diverse local talent. 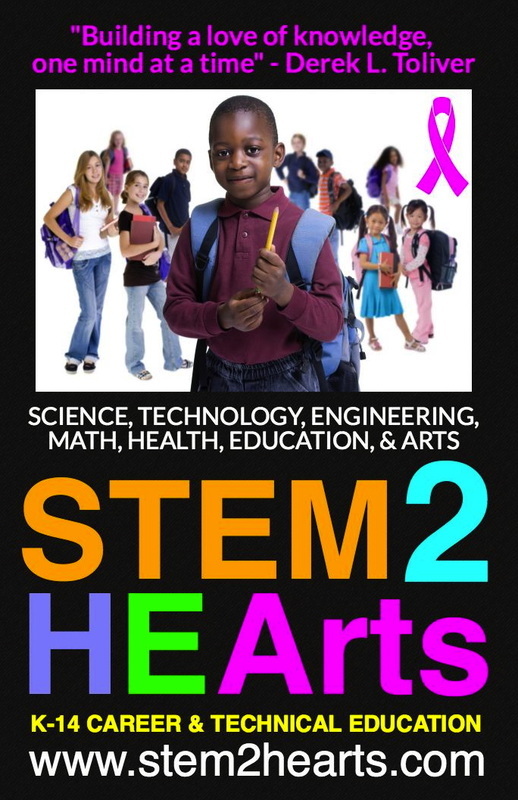 STEM2HEArts is Collaborating with our sister organization STEM NOLA founded by Dr. Calvin Mackie, Ph.D. Mechanical Engineering. Dr. Mackie is a native of New Orleans, LA . . . thus the name STEM NOLA. 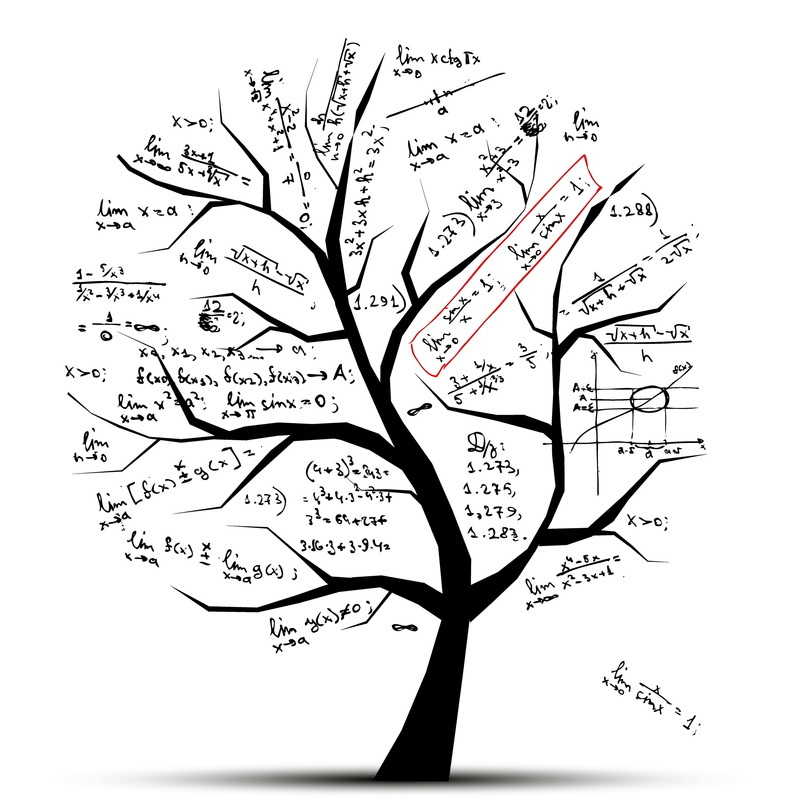 No matter what stage you are in your life, "there's a stat for that." 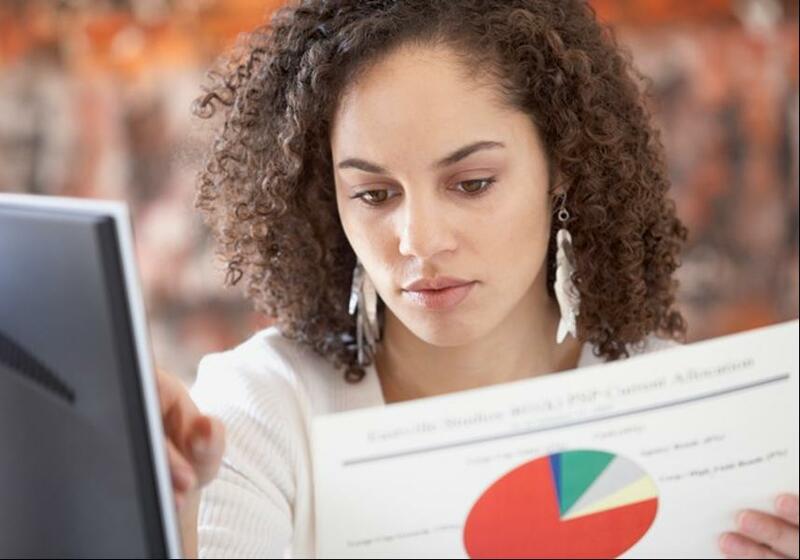 At the Department of Labor's Bureau of Labor Statistics our job is to collect, analyze and disseminate essential economic information to help people make better decisions. Click on "MY NEXT MOVE" on the left to learn more about your career options with salaries, education, skills, and qualifications for each position. 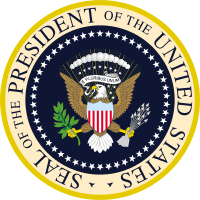 President Obama Stresses Importance of Science and Technology to the Nation's Future from The Academies on Vimeo. 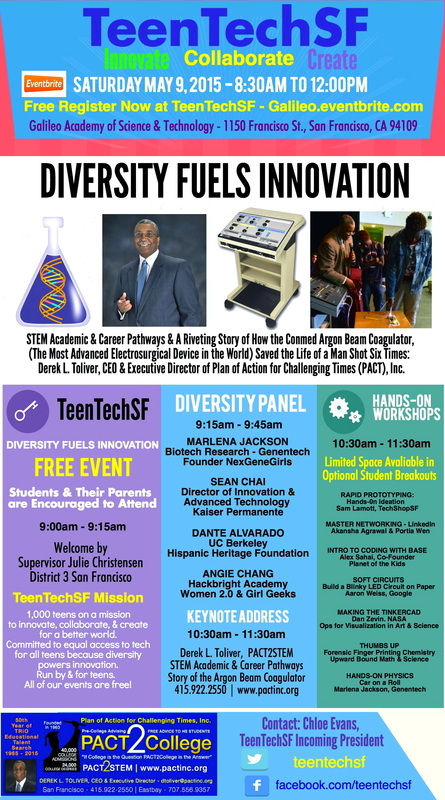 ​A Free Event for Youth & Families at Heron's Head Park, San Francisco, CA: ​Derek L. Toliver, CEO & Founder of ​STEM2HEArts will be conducting a hands-on demonstration of the Conmed Argon Beam Coagulator, one of the most advanced electrosurgical devices in the world. Derek was a National Sales Trainer & Regional Sales Manager for Conmed Surgical and trained surgeons and surgical teams to use the Argon Beam Coagulator during live surgical cases in the operating room. Students will learn about the roles, education, & incomes of surgeons, anesthesiologist, scrub nurses, circulating nurses, surgical technicians, central supply staff, materials management, etc. in the operating room and the hospital or surgery center. 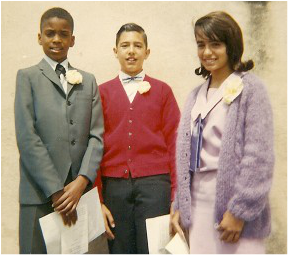 "Derek L. Toliver, a Bayview Hunters Point Entrepreneur Declares War Against Poverty by Proposing Employer Directed STEM2HEArts K-14 Career & Technical Education Learning Centers in San Francisco Bay Area Subsidized Housing Developments, Group Homes, & Juvenile Detention Centers." 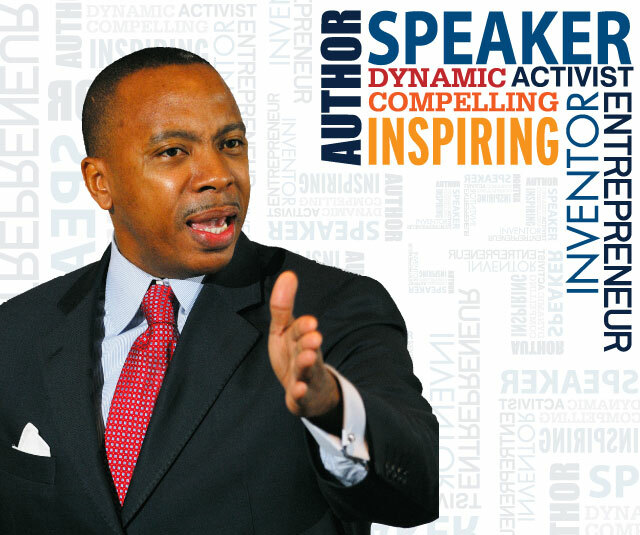 Derek L. Toliver, Managing Director of Go2Strategy Health & Food Solutions is a local entrepreneur who has declared war against poverty, unemployment, and economic apartheid. 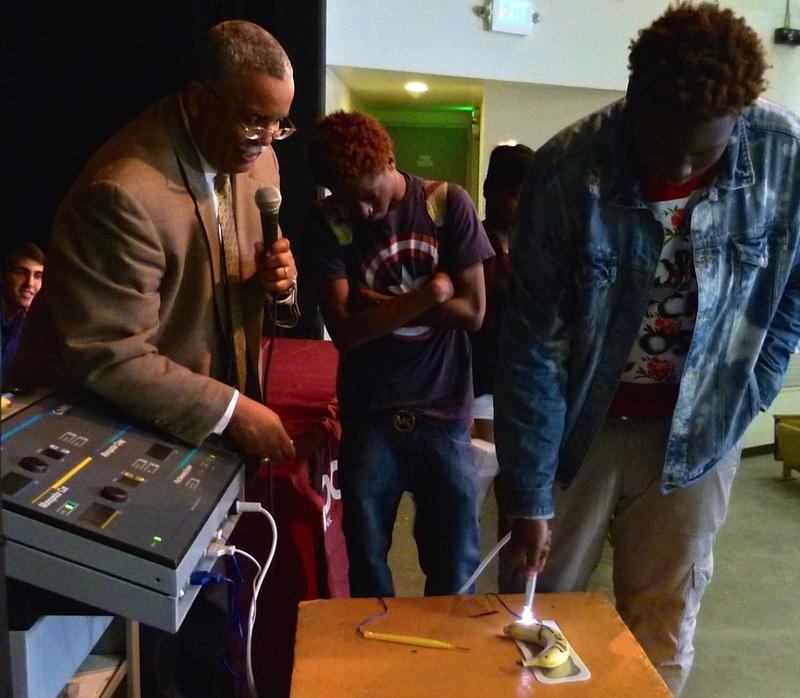 He is proposing to operate employer directed K-14 STEM2HEArts K-14 Career & Technical Education Learning Centers in San Francisco Bay Area Public Housing Developments. 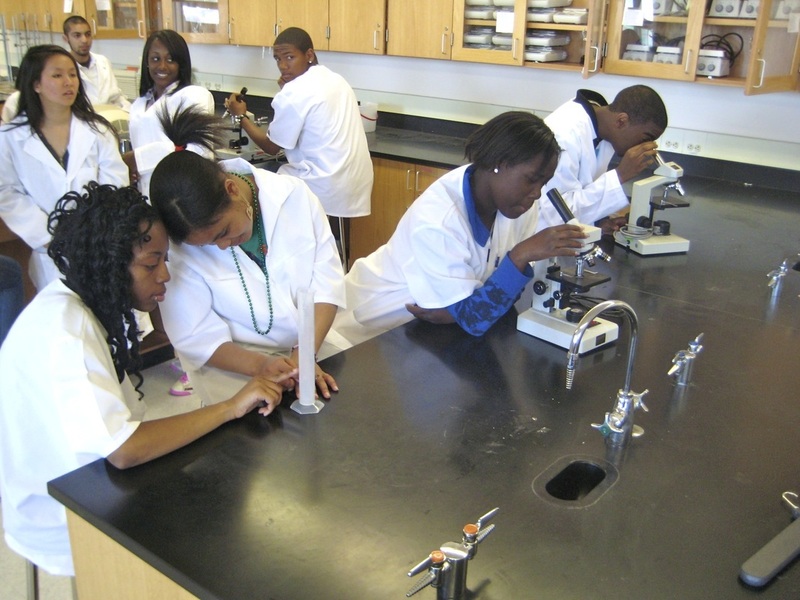 These proposed STEM2HEArts K-14 Career & Technical Education Learning Centers will be located on premise in Public Housing Developments, Group Homes, Homeless Shelters, & Juvenile Detention Centers, Churches, School Yards, Playgrounds, & Community Based Organizations. The focus is on providing Out of School Time (OST) STEM2HEArts Career & Technical Education in a Saturday School & Afterschool Environment. 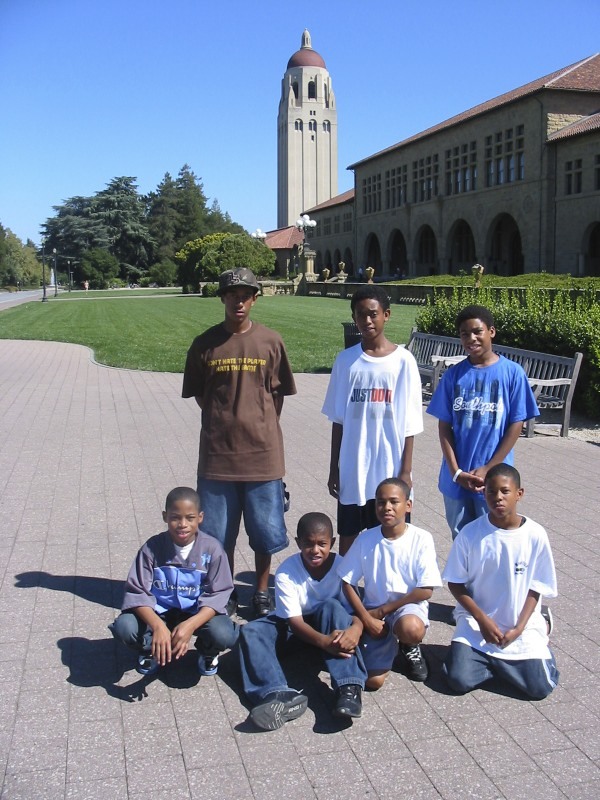 Derek L. Toliver, Founder & CEO of STEM2Hearts was born and raised in San Francisco, CA. He enjoyed a 38-year career as a 7-time Presidents Club Award winning Sales Executive and Manager for multi-billion dollar companies. 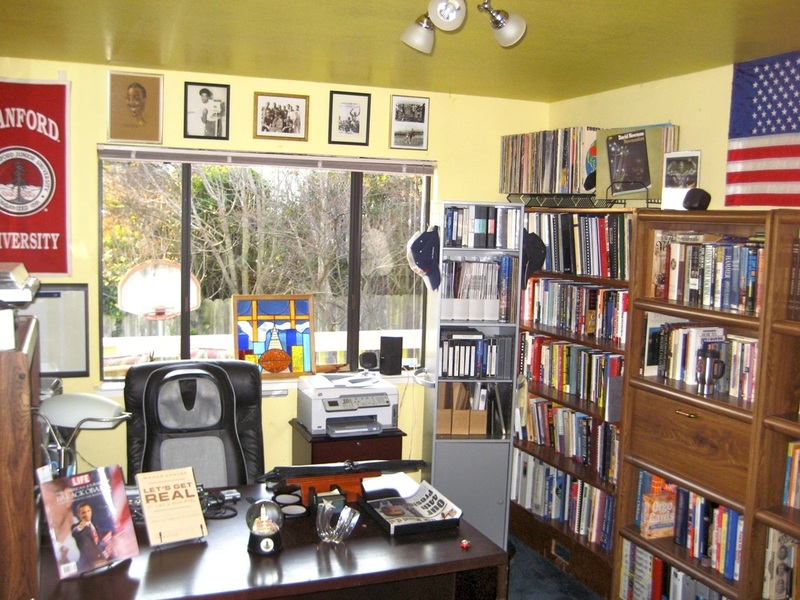 He sold over $100 million of products and services during his sales career. 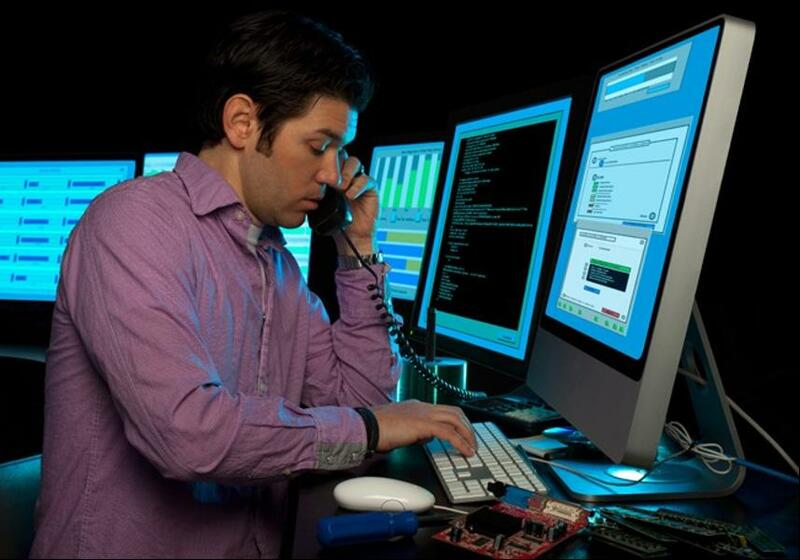 He led and managed technical engineers, clinicians, sales teams, and technical product specialist. He and his teams were responsible for selling High Tech Medical & Surgical Devices, Laboratory & Scientific Equipment, Healthcare Information Technology Systems, Big Data Analytics, & Clinical Decision Support software for companies like Thomson Reuters, Johnson & Johnson, American Hospital Supply, Conmed Surgical, and the McKesson Corporation. 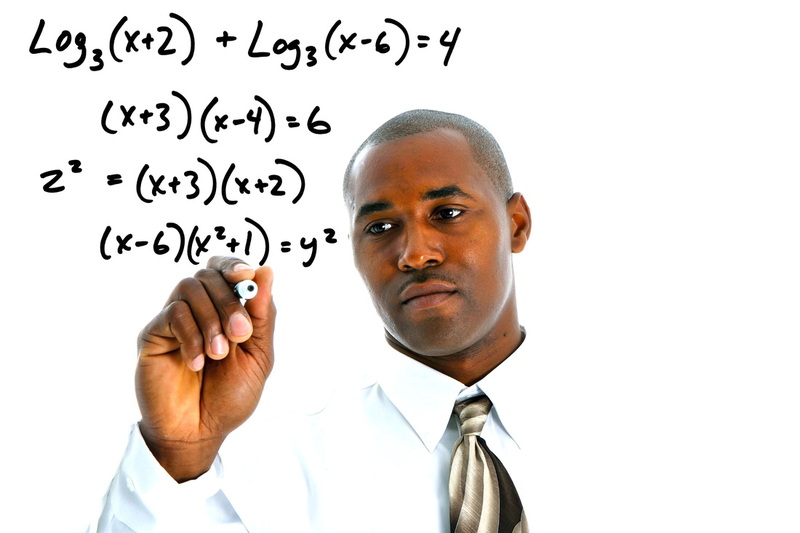 He earned his BA Degree in Economics from Stanford University, and his Six Sigma Green Belt from Villanova University. Derek is commonly referred to as the "The Godfather of Urban STEM Education" (Science, Technology, Engineering, & Math). 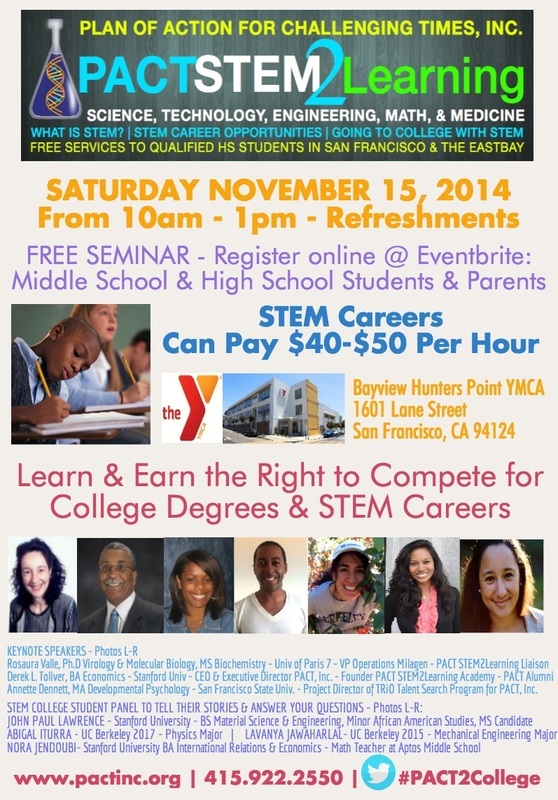 He is dedicated to building a pipeline of new K-14 STEM educated talent from our inner cities to Silicon Valley. Derek is focused on finding opportunities in the San Francisco Bay Area's Technology, Service, and Manufacturing sectors. is working in collaboration with local and national employers, government, philanthropic organizations, private donors, business organizations, trade organizations, civic and social organizations, and professional associations to provide training, education, jobs, internships, externships, job shadowing, apprenticeships, venture capital, & business contracting opportunities for minority suppliers etc. 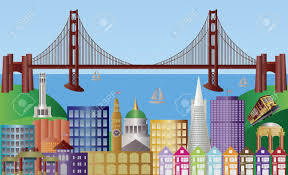 Here is what Derek had to say about the problem and challenges we face in San Francisco & Silicon Valley: "Our poorest residents don't deserve a poor education, limited opportunities, crime, poor access to healthcare, unemployment, & underemployment. We can change the world one mind at a time by working together to increase inclusion for all. We have to breakdown the walls and barriers that lock our poorest residents out of the opportunity to be included (INCLUSION IS THE KEY) in our "booming" tech economy." Derek is also the Founder and Managing Director of Go2Strategy Health & Food Solutions. 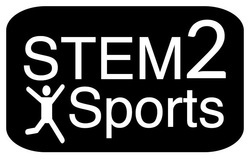 He has pledged to contribute a minimum of 10% - 15% of his company profits directly to STEM2HEArts and STEM2Sports. 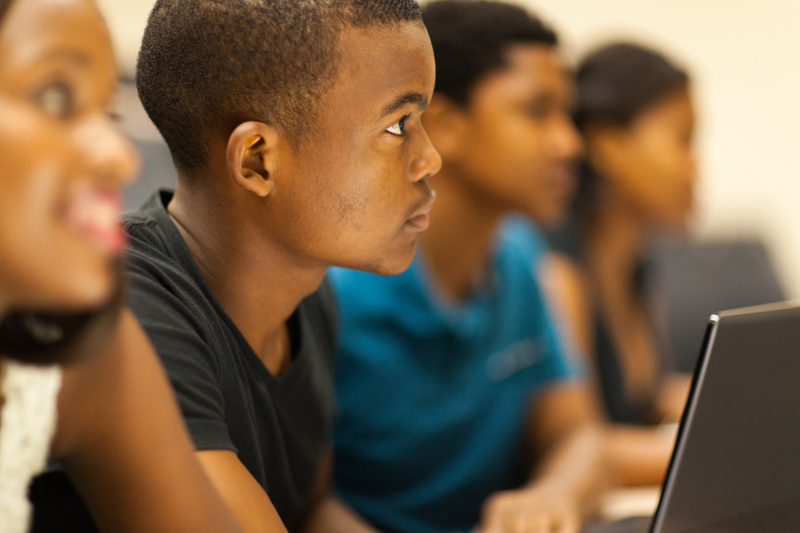 Derek has a commitment to work in collaboration with President Barack Obama's My Brothers Keeper (MBK) pledge to address the academic achievement gap among Black or African American boys. 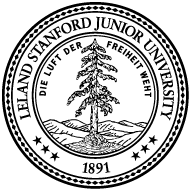 He is actively involved in learning from and collaborating with local STEM, MBK, and My Sisters Keeper (MSK) initiatives in California, New Orleans, Chicago, New York, and Atlanta. 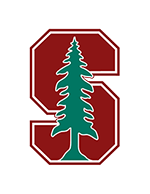 Facilities Management, Culinary Science, Marine Engineering, Naval Architecture, Cargo Transportation, Biotechnology, Nanotechnology, Energy, Utilities, Water, Sewer, Media, Food & Beverage, Agriculture, Forestry, Automotive, Aeronautics & Space, Medical Devices, Banking, Pharmaceuticals, BioPharma, Transportation, Green Tech, 26 Building and Construction Trades, Structural Engineering, Architecture, Software Development, Medical Device Manufacturing, Cloud Computing, Research & Development, Quality Assurance, Qualtiy Control, Law Enforcement, Military, Department of Defense, Federal Government, State Government, Municipal Government, County Government, Life Sciences, Financial Services, Logistics, Law, Tax & Accounting, Venture Capital, Investments, Insurance, Risk Management, Commercial Real Estate, Residential Real Estate, Non-Profits, Community Based Organizations, Human & Social Services, Banking & Finance, Healthcare, Education, Hotel & Restaurants Management, Travel & Tourism, Advanced Manufacturing, Regenerative Medicine, Telecommunications, US Army Corps of Engineers, US Navy, US Airforce, US Marines, US National Guard, US Homeland Security, Fire Science, Criminal Justice, Crime Scene Investgation, US Postal Inspector, FBI, CIA, Police Department, Fire Department, Emergency Services, Teachers, Educators, Counselors, Administrators, Chief Executive Officers, Chief Financial Officers, Chief Information Officers, Chief Technology Officers, Elected Officials, Public Policy, Urban Planning, Physicians, Surgeons, Chiropractic Medicine, Dentist, Oral Surgeon, Maxiofacial Surgeon, Podiatry, Orthopedics, Cardiology, Neurosurgery, Oncology, Opthamology, Optometry, Osteopaths, Nursing, Data Scientist, Software Development, Computer Scientist, Laboratory Technicians, Library Science, College Professors, Athletic Coaches, Sports Management, Purchasing & Procurement, Materials Management, and more. Please find the posters below of the PACT2STEM & PACT STEM2Learning events that featured Derek L. Toliver, CEO & Interim Executive Director of PACT, Inc. (Plan of Action for Challenging Times, Inc.) Special thanks go out to Dr. Rosaura Valle, Ph.D, Annette Dennett, Project Director PACT, Inc. & Sharon Arvie, Program Manager PACT, Inc. & Chloe Evans, President TeenTech. 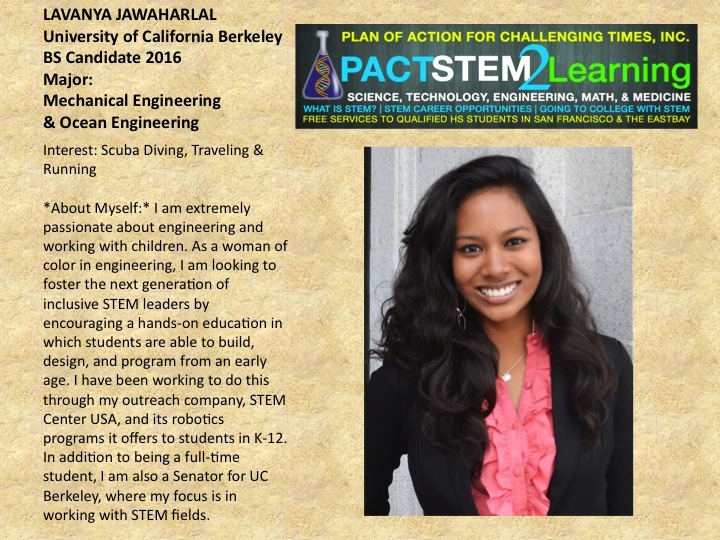 Lavanya Jawaharlal was one of our outstanding student presenters at our PACT STEM2Learning event on November 15, 2014 at the Bayview Hunters Point YMCA. Real conversations with real fathers discussing the real issues, real challenges, real opportunities, real strategies, real failures, and the real successes of parenting and building financial security in a tech economy. Track & Field is the chosen sport that will be used to introduce urban students to our STEM2HEArts common core curriculum. 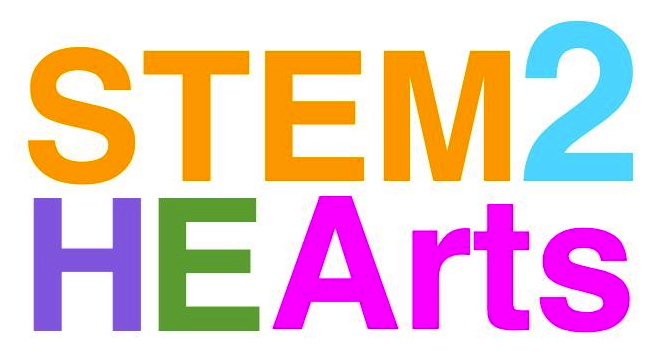 STEM2HEArts stands for: Science, Technology, Engineering, Math, Health, Education & Arts. 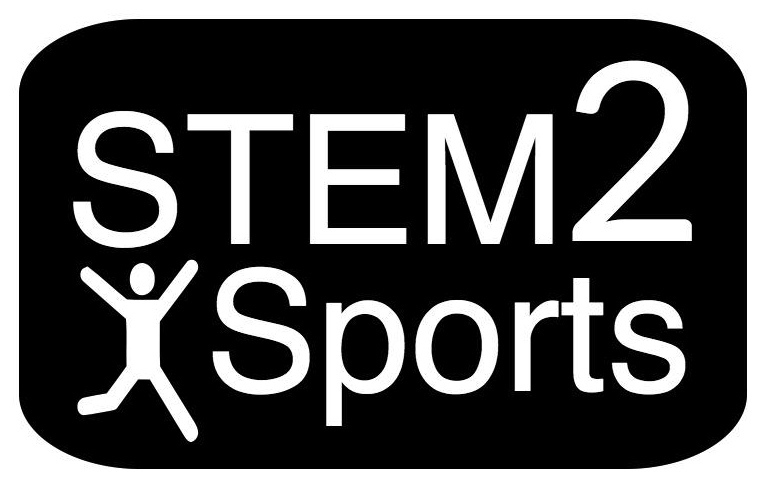 The STEM2Sports hands-on learning activities will include: Health, Physical Activity, Nutrition, Biomechanics, Anatomy, Physiology, Physics, Budgeting, Marketing, Officiating, Statistics, Track & Filed History, Performance Enhancing Drug education, Training Periodization, Injury Prevention & Treatment, College & Tech Company Tours & Field trips, Diagnostic Imaging, & High Level Wellness goals. 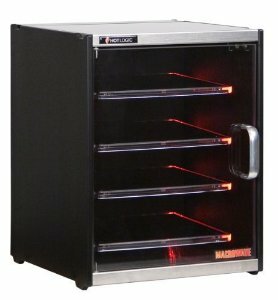 This company is one of the fastest growing independently owned Technical Sales Organizations. 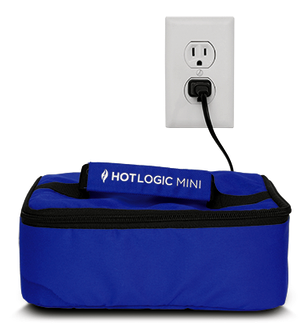 We are focused on selling products to licensed physicians & healthcare providers that make their healthcare practices affordable to patients and profitable to their bottom line. 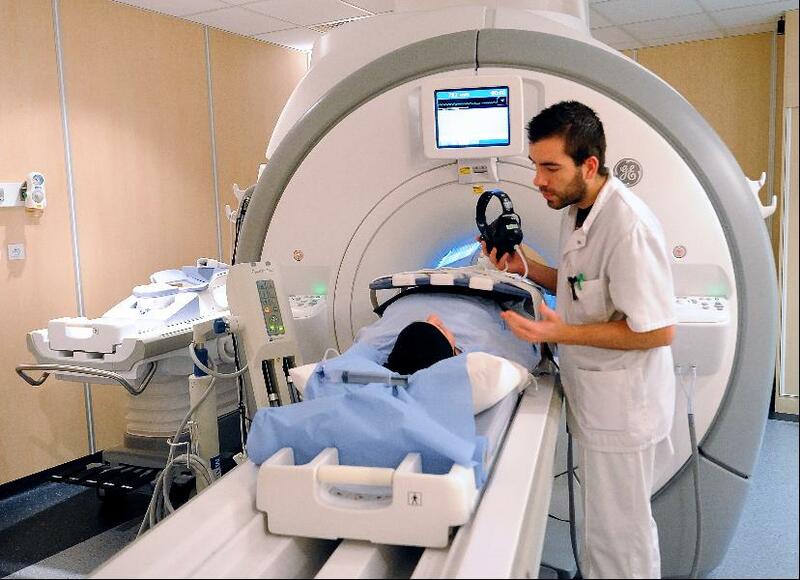 We focus on products and services in areas like: peronalized medicine, pain management, regenerative medicine, pharmacogenetics, drug metabolism enzyme testing, compounding pharmacy formulations, the Hot Logic Conductive Heating Oven, and the Integrative Practice Solutions Viscosupplementation procedure for patients suffering with Osteo Arthritis of the knee. 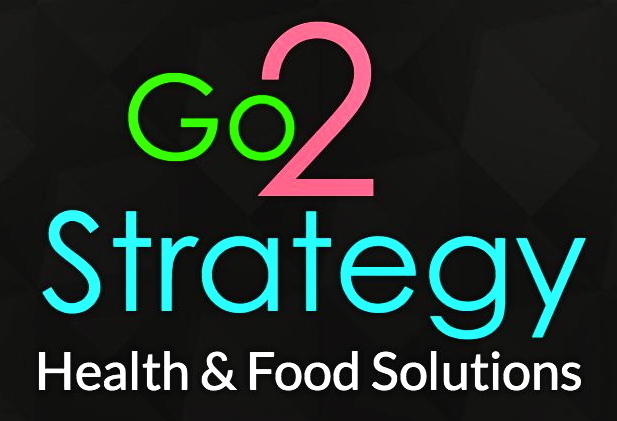 Go2Strategy Health & Food Solutions is quickly becoming the first technology focused healthcare and medical sales organization to ever come out of the Bayview Hunters Point neighborhood of San Francisco, California. Let us know whether you are a student, parent, volunteer, donor, or other.